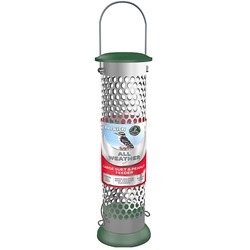 Suet is a high-energy treat for small garden birds, and a superb suet feeder from The Really Wild Bird Food Company is a great way to serve it up. 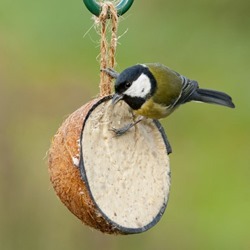 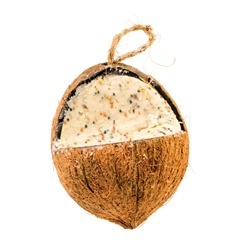 You can add suet to your bird buffer in a variety of different ways - our whole and half coconut suet feeders are extremely popular, and we can also supply specialised holders for our best-selling suet feasts. 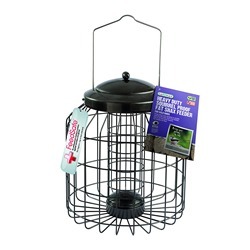 No matter which of our suet bird feeders you opt to place in your garden, we're confident that your winged visitors will be very happy. 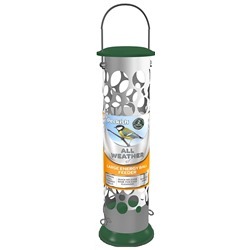 All of our feeders are very visually appealing too, so you won't be spoiling your own view of your outdoor space! 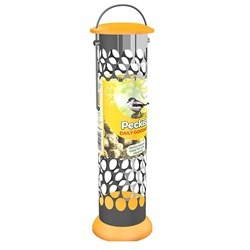 Be sure to visit our Fat Balls & Suet Feed page for more high-energy bird treats. 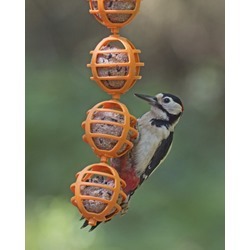 Basket Ball™ Window Feeder An intelligently designed window feeder for use with up to three fatballs! 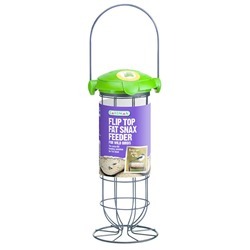 Flip Top Suet Feast Feeder Feed Suet Feasts with ease, with the help of this easy-to-fill, hanging feeder. 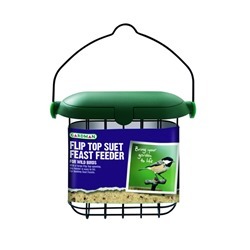 Premium Flip Top Suet Feast Holder A larger, enhanced version of our popular flip top Suet Feast holder! 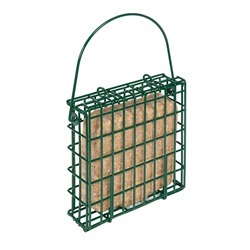 Peckaballs Suet Basket A specially designed cage for feeding highly nutritious Peckaballs. 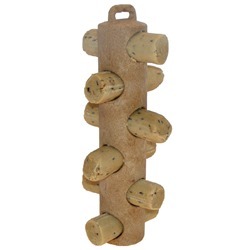 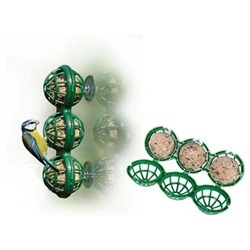 Bird Lovers Suet Ball Feeder A safe and convenient hanging fatball feeder for garden birds. 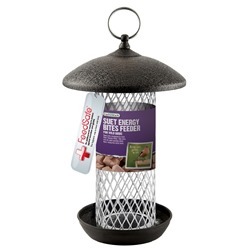 Multi Feeder Plus A multi-use feeder with allows you to protect your feed from the elements, and larger birds!